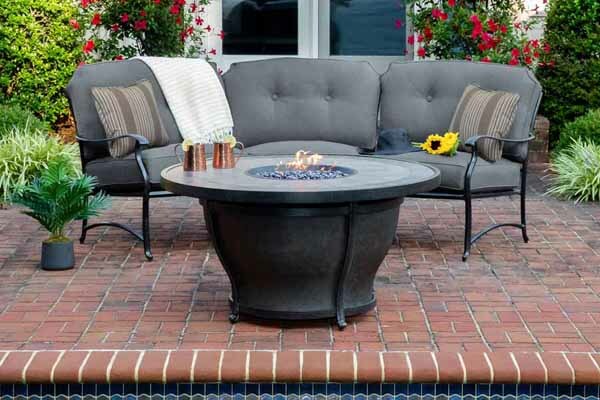 Quality Aluminum Furniture made in the USA since 1903! 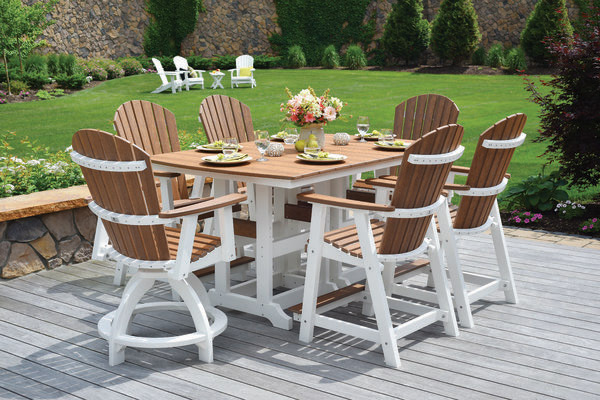 Amish crafted Poly furniture made of recycled materials. 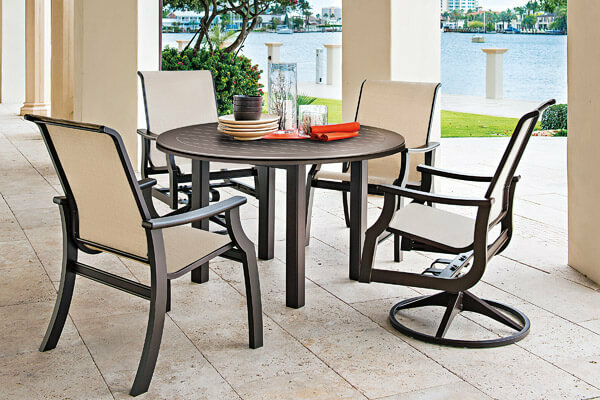 High quality aluminum dining, deep seating and fire tables. High quality, stylish, comfortable furniture at an affordable price. 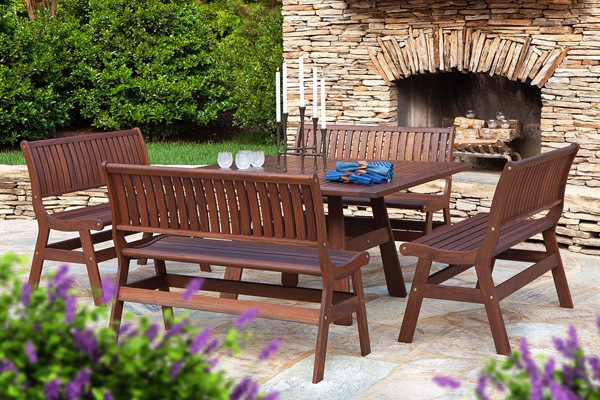 Thoughtful design and solid craftsmanship Ipe wood furniture. 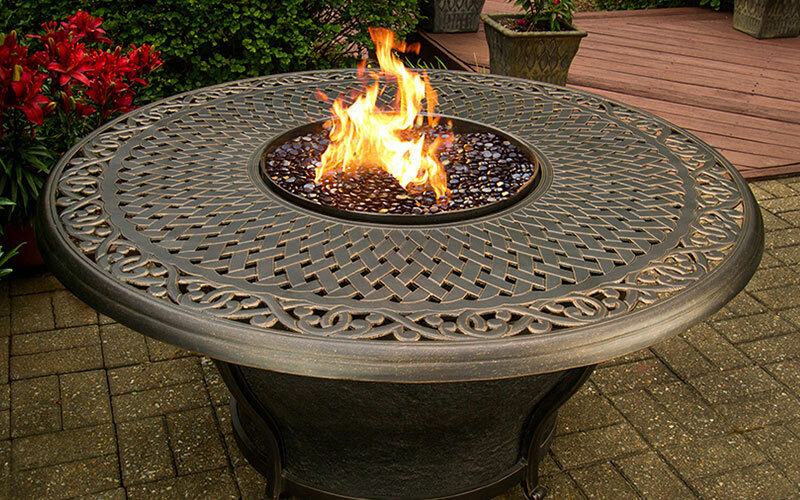 Large selection of in stock fire pits starting at $299! 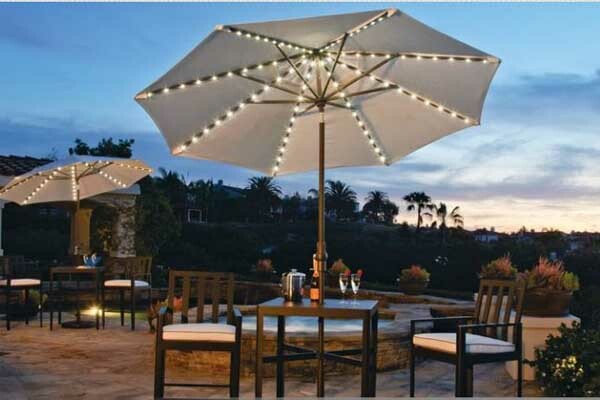 Treasure Garden umbrellas, the number one selling and best availablle.